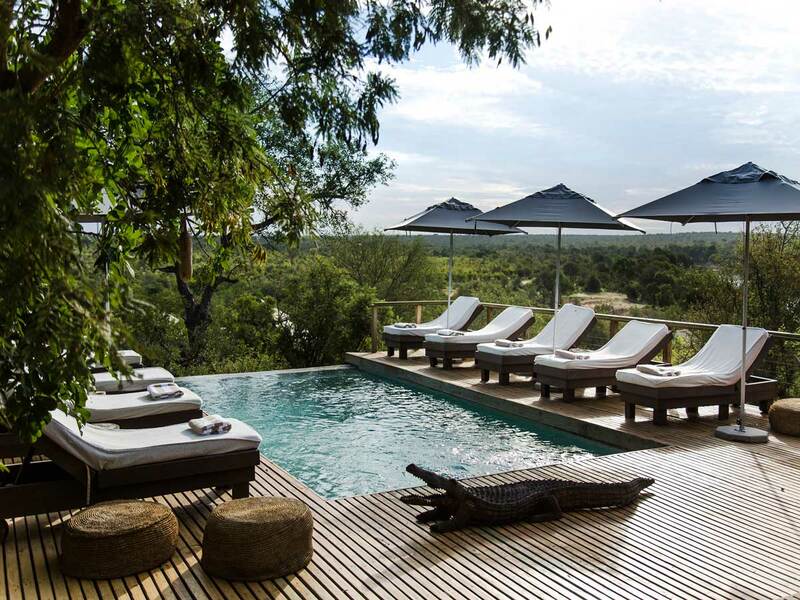 Africa on Foot is located in the Klaserie Private Game Reserve which shares unfenced borders with the Kruger National Park. This impressive and diverse area offers spectacular scenery and incredible wildlife viewing opportunities. The area is private and exclusive with no other vehicles in sight. 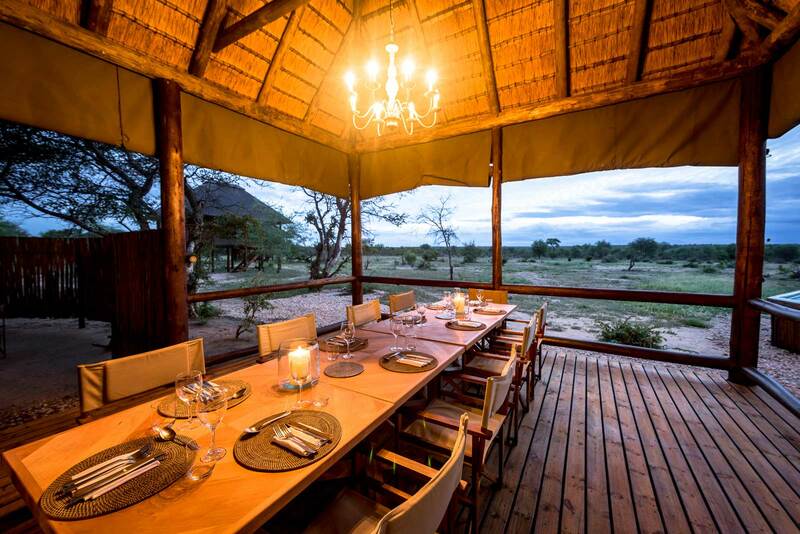 Highlights include tracking the Big Five on foot accompanied by experienced and passionate guides or guests can enjoy a sleep-out under the stars. 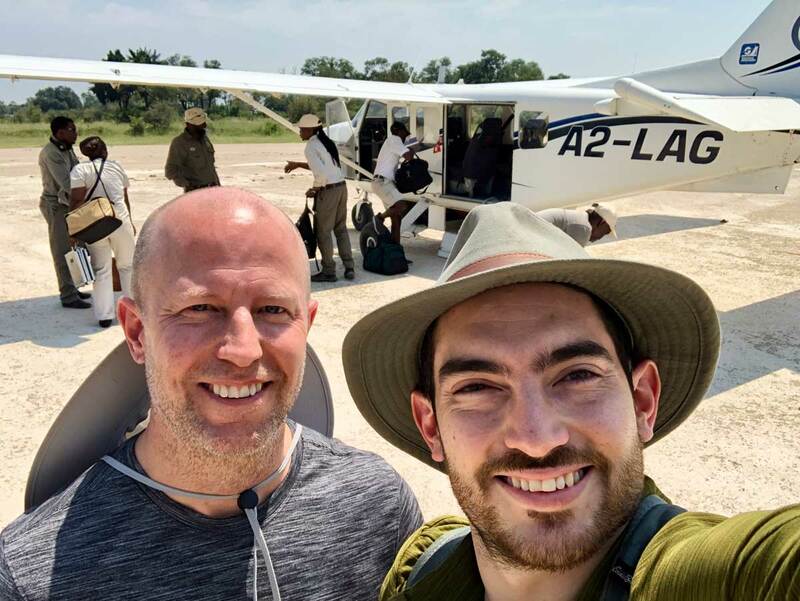 Africa on Foot Walking Safaris offer guests a rustic and more traditional safari experience and being owner run and managed, the experience is bound to be exceptional. 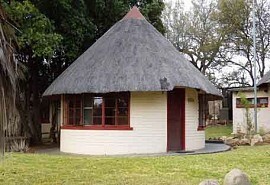 Easily accessible via Hoedspruit Airport or the daily shuttles from Johannesburg. 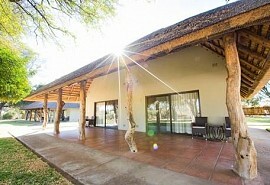 The camp offers free road transfers off the shuttle or from the airport. 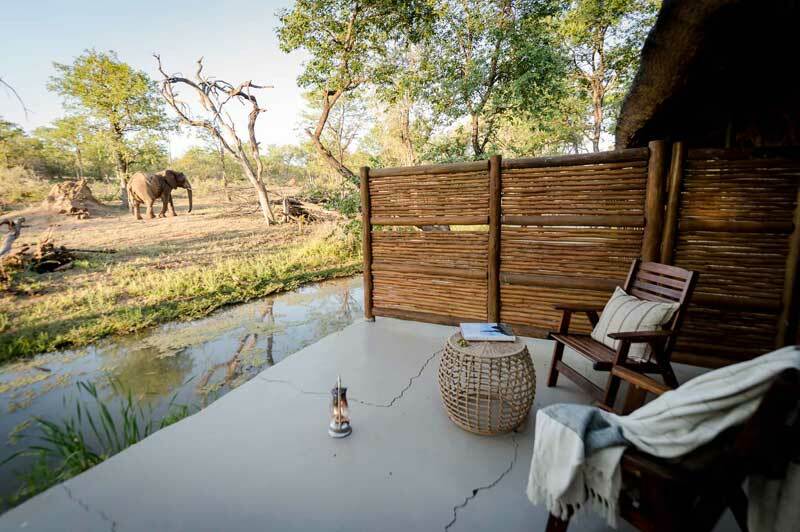 The Klaserie Private Game Reserve is not as "famous" as the Sabi Sands, Timbavati and Thornybush Private Reserve - which makes it ideal for walking safaris! 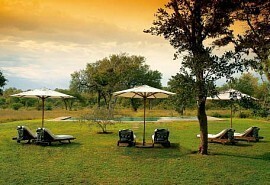 The area offers exclusivity and no other people or other vehicles have access to the Reserve. 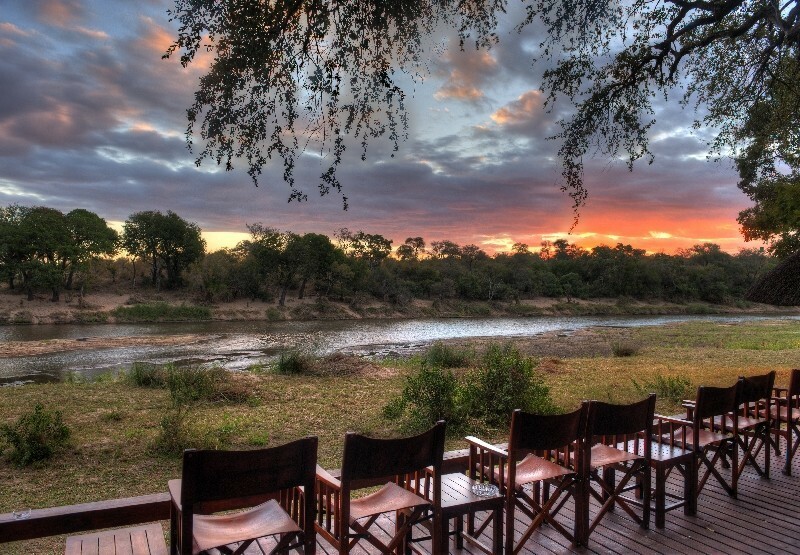 Game wanders freely over vast areas and guests are likely to see all the amazing animals of the African bush like rhino, elephant, lion, leopard and buffalo. 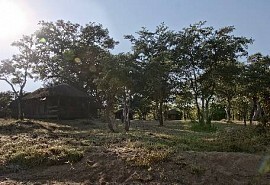 In addition guests can expect to see impala, kudu, wildebeest, zebra, giraffe, warthog and whole host of other wildlife. On night safaris the nocturnal animals come alive and guests can expect to see African wildcat, genet, serval, spring hare and other nocturnal animals. In addition to the mammals, the area offers prolific birdlife, such as vulture, lilac breasted rollers, Maribou Stork and various raptors. 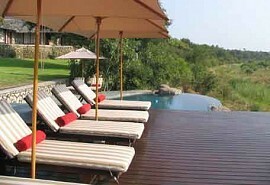 Activities include walking safaris led by experienced, qualified and armed game rangers. 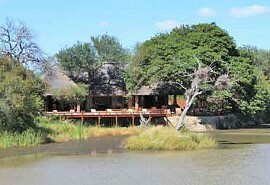 Land game drives are conducted in open 4x4 Land Rovers as well as night drives with a spotlight. Sleep outs at the tree houses will be on a request basis.